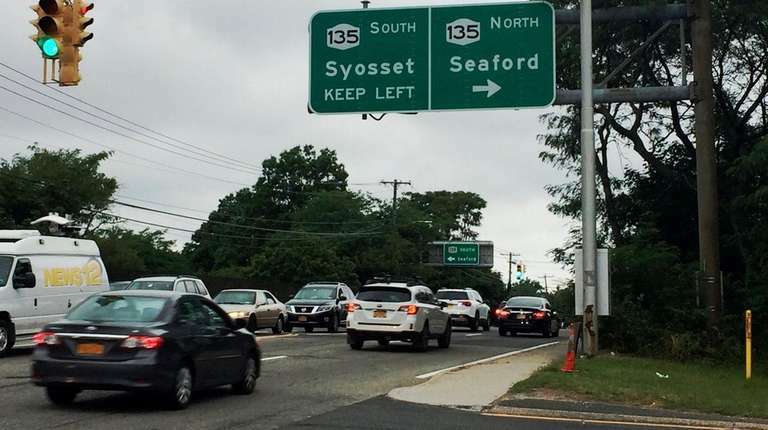 A temporary sign directing Plainview drivers to Route 135, the Seaford-Oyster Bay Expressway, was meant to stand until a mistake on the permanent version could be fixed — but the replacement also misdirected traffic. A state highway sign in Plainview was removed Friday after social media users discovered that it displayed the wrong directions for at least a day. The state Department of Transportation said in a statement that drivers could rely on temporary message boards. The original sign alerting drivers to the Route 135 on-ramps on westbound Old Country Road incorrectly labeled Syosset as southbound and Seaford as northbound. 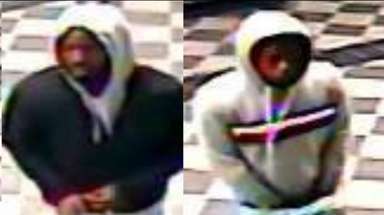 The replacement message boards, however, were also incorrect, as social media users pointed out Friday night and early Saturday. 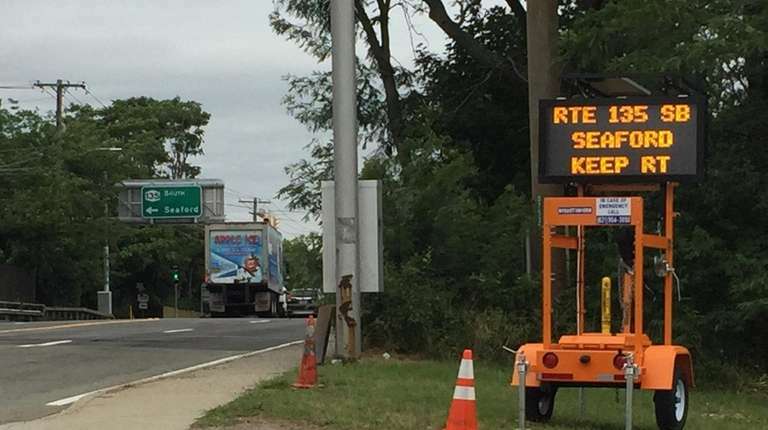 The flashing message board on westbound Old Country Road told drivers to turn immediately right to head to Syosset or use the next right to drive to Seaford. 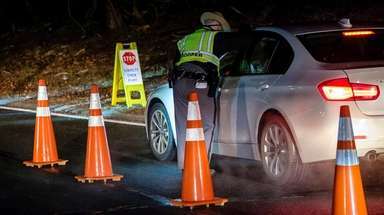 Turning right, however, would have drivers headed the wrong direction on a one-way Route 135 exit ramp. The flashing message board contradicts other permanent signs at the intersection, which direct drivers to keep left for Seaford. 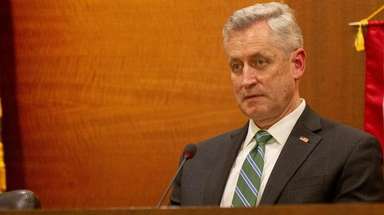 The DOT did not immediately respond to a request for comment on the message board Saturday. It was not clear how long the original sign had been up. Melville resident Matt Levy, 31, said he noticed something was off when he drove by the intersection on Thursday morning. 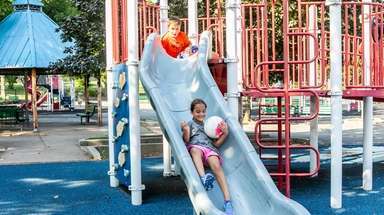 Levy snapped a photo and posted it to Facebook, where it became one of several photos to circulate among Nassau County residents.